COMMENTS: Circa November 2002. Good condition a few minor dents and scratches here and there. 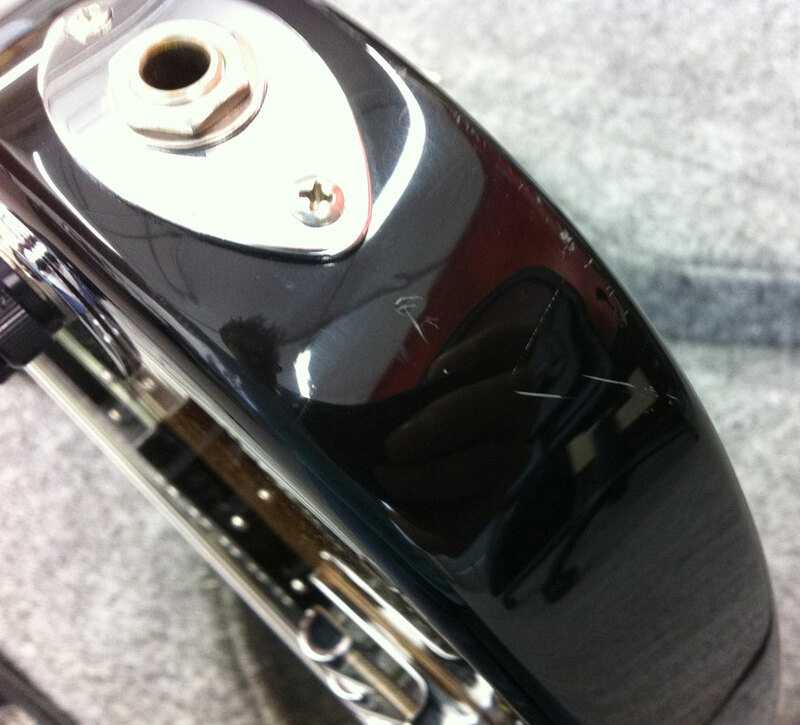 Scratches by output jack. Chip out by lower bout (see photo). 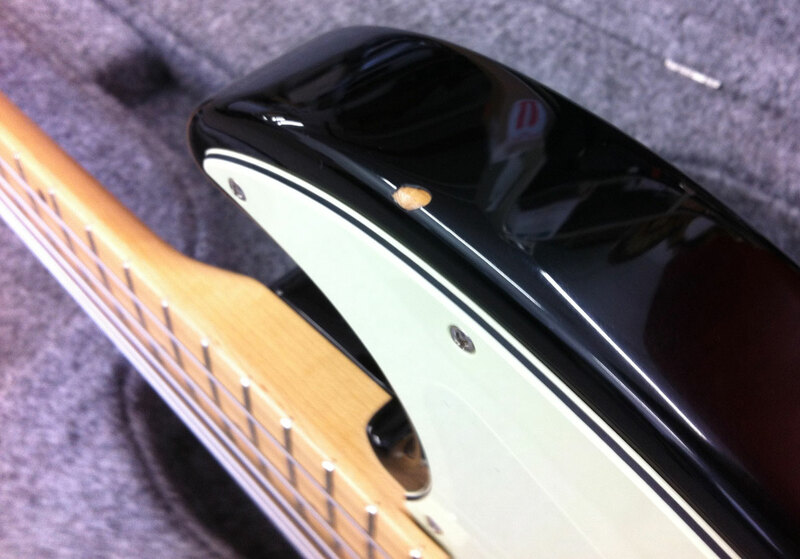 Bass has a universal P rout to allow for standard P configuration, but no additional pickguard is included. We can custom-cut one prior to delivery for $150 additional. Includes form-fitted Modern case in good condition.